Looking to buy a property in La Zenia? Here is why you should! News: ​Looking to buy a property in La Zenia? Here is why you should! Through the years, our Team at E-Style Spain has helped so many clients find a lovely property in La Zenia, Costa Blanca South. We have plenty of holiday homes and permanent homes to choose from among villas, townhouses and apartments. 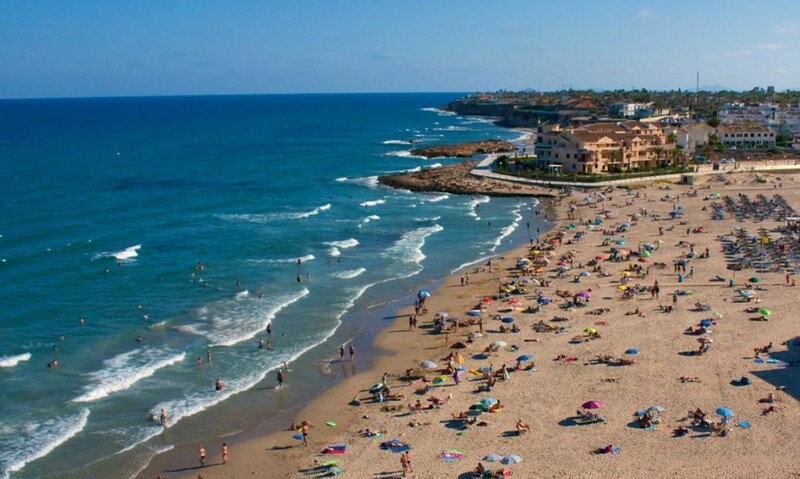 La Zenia is a very popular area for anyone looking for the perfect place in the sun. Close to the AP-7 motorway, the biggest commercial centre in the Alicante province Zenia Boulevard, a large variety of supermarkets, shops, bars and restaurants, and of course one of the best beaches in Orihuela Costa, La Zenia has a lot to offer. La Zenia beach boasts a Blue Flag award which guarantees the cleanliness of the waters and the quality of the services provided. La Zenia beach offers great facilities for both families with children, and those looking for water sports. Besides, in less than ten minutes´ drive you can get to three fantastic golf courses, namely Villamartin, Campoamor and Las Ramblas. The local cuisine is typically that of the Costa Blanca, a healthy Mediterranean one, which is rich in fish, vegetables, olive oil, rice and fruit. There are also many international restaurants in the area offering the best cuisine from around the world. For all of these reasons and more, La Zenia may be the right place for you to buy property in Costa Blanca South. Let us help you and guide you through the whole process.